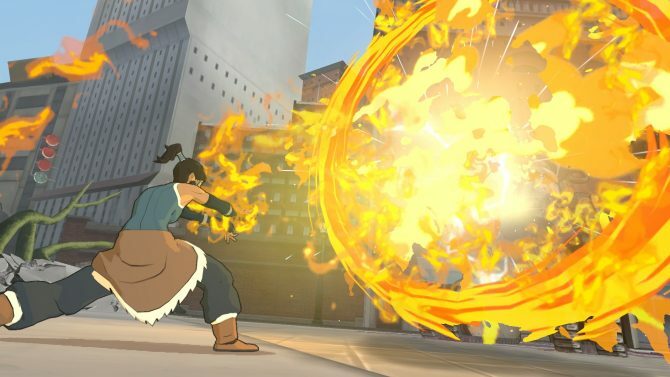 IGN has shared some gameplay for Platinum Games’ upcoming downloadable title, The Legend of Korra straight from San Diego Comic-Con. 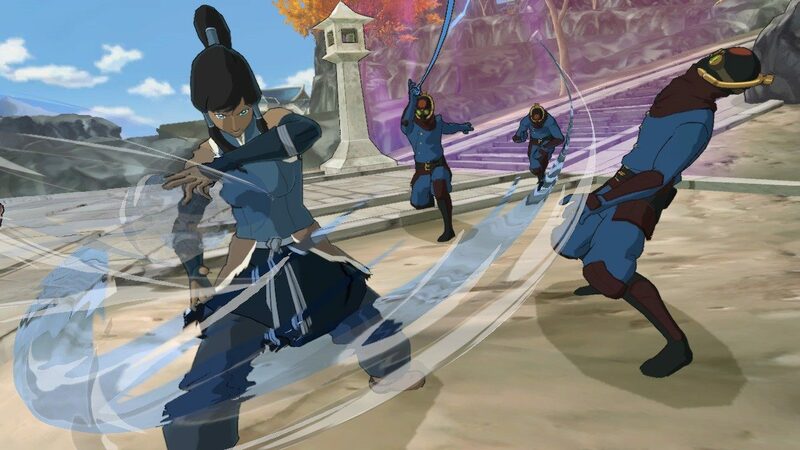 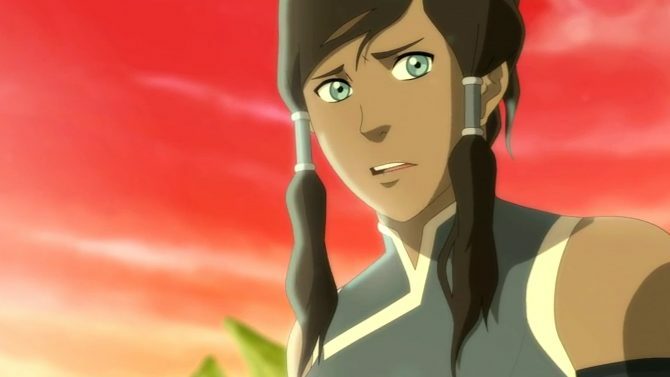 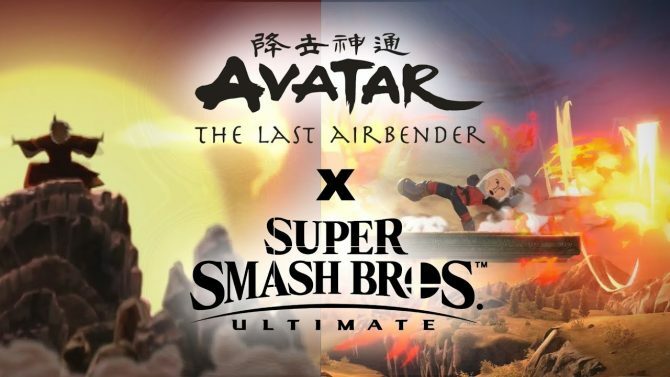 As you can see in the gameplay footage, Korra is able to utilize her water, fire, and earth-bending abilities to defeat a horde of enemies coming her way. 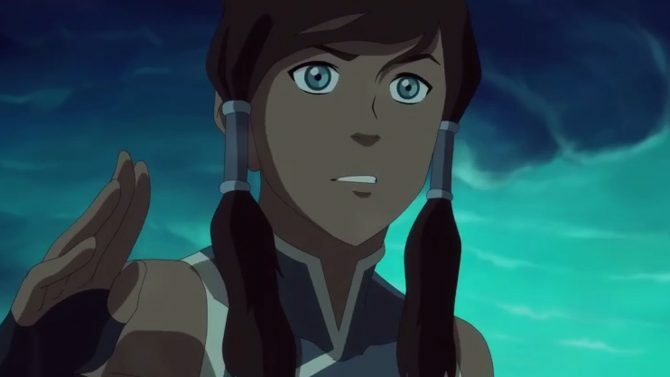 She can also summon her polar bear dog Naga, so she can rider her around for faster movement, and aid her in battle as well.